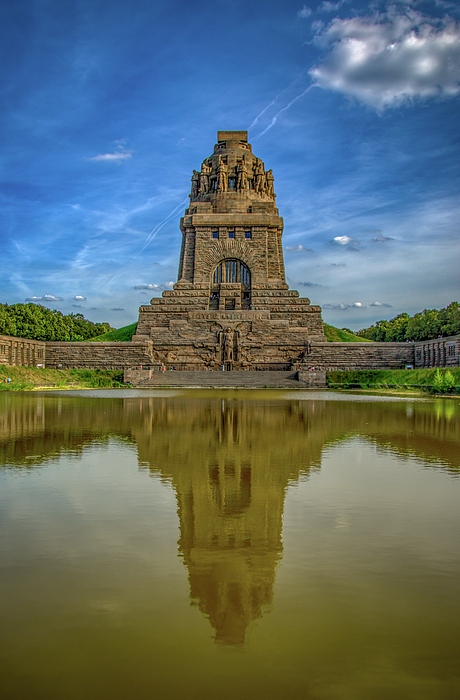 There are no comments for Germany - Monument To The Battle Of The Nations In Leipzig, Saxony. Click here to post the first comment. 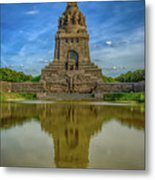 Featured in this photo is The Monument to the Battle of the Nations (German: Voelkerschlachtdenkmal) It is located in in the city of Leipzig in the state of Saxony, Germany. 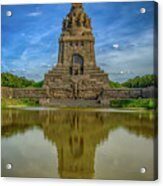 It commemorates the 1813 Battle of Leipzig in which Napoleon was defeated by an alliance of various European forces, a crucial step towards the end of hostilities in the War of the Sixth Coalition. 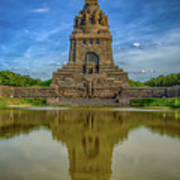 The Battle of Leipzig was also known as the Battle of the Nations. 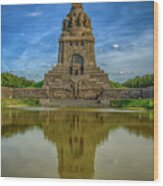 Paid for mostly by donations and by the city of Leipzig, the monument was completed in 1913 for the 100th anniversary of the battle. The structure is almost 300' tall with over 500 very narrow and winding steps leading to an outside observation deck at the top, from which there are spectacular views across the city and surrounding areas.